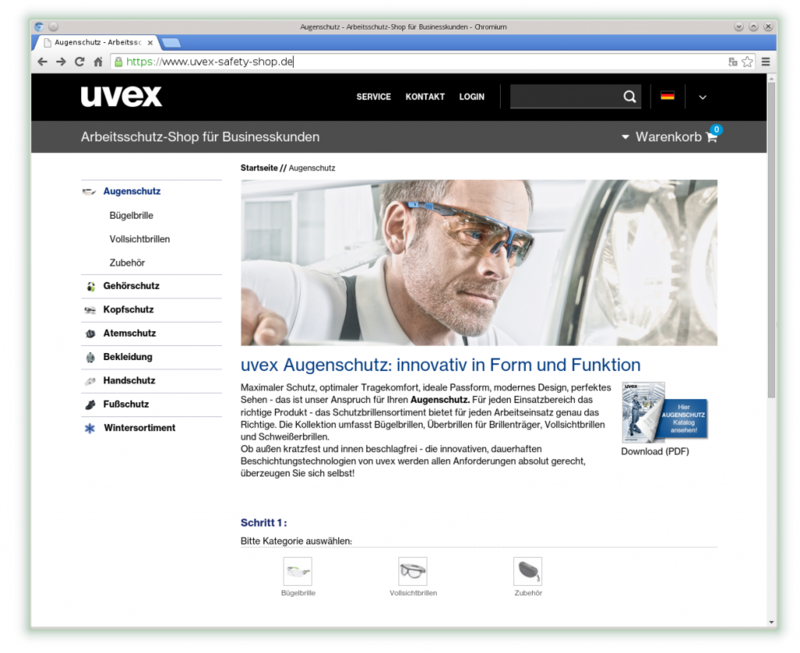 Integration of the SAP with the Uvex B2B Webshop for ITML AG. ITML AG is an independent IT service provider with solutions for the entire SAP Business Suite. Our role was to implement the provided design using the tableless web layout philosophy. We had to work tightly together with ITML and RBA Rich Business Applications GmbH in Switzerland and their development center in Poland. The shop was implemented using the WECO E-Commerce Sales & Service SAP module using HTML tables. We prudently changed the ABAP code generating the HTML templates and provided the accompanying CSS files to implement the provided design using the tableless web layout philosophy. We successfully cooperated with the half a dozen involved players, spread over four different countries.